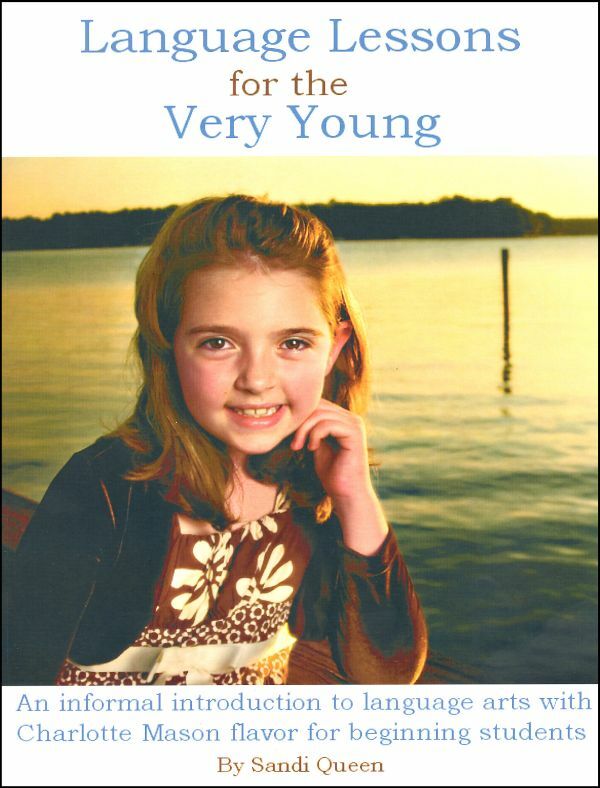 Our Second Grade Program focuses on children that are seven to eight years old. Second grade introduces children to social studies and nature study. Students continue to grow in their reading and math skills. Many of the items in this package are non-consumable, if the original items are kept then additional children going through this level would have an enrollment fee of $185. The full year fee would be $465. 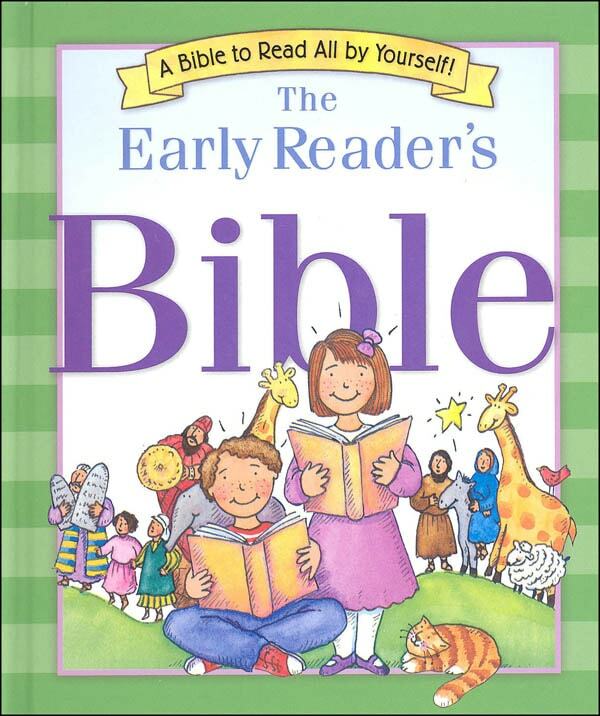 64 easy-to-read Bible stories, based on standard school word lists – Colorful illustrations, stimulating questions, and real-life applications to increase children’s understanding of God’s Word – List of 250 basic words used in school early reader books – List of over 200 new words including Bible vocabulary with fewer than five new words introduced in each story. 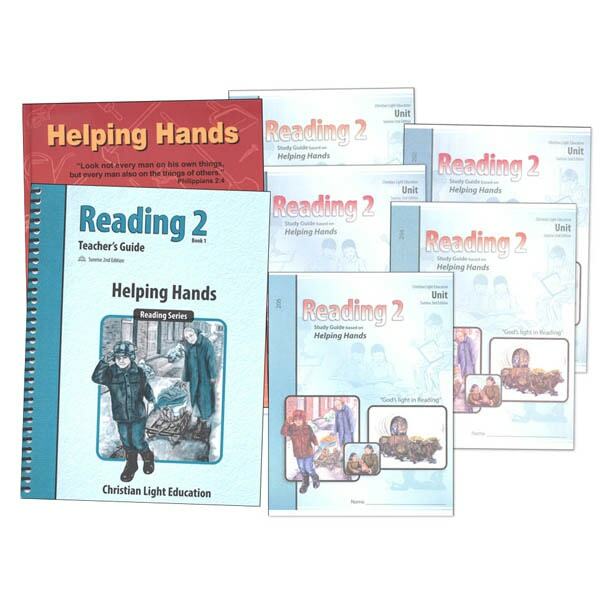 This reading set is for the first half of the second grade and contains stories teaching children about honesty, helpfulness, courtesy, trust, unselfishness, and thankfulness. 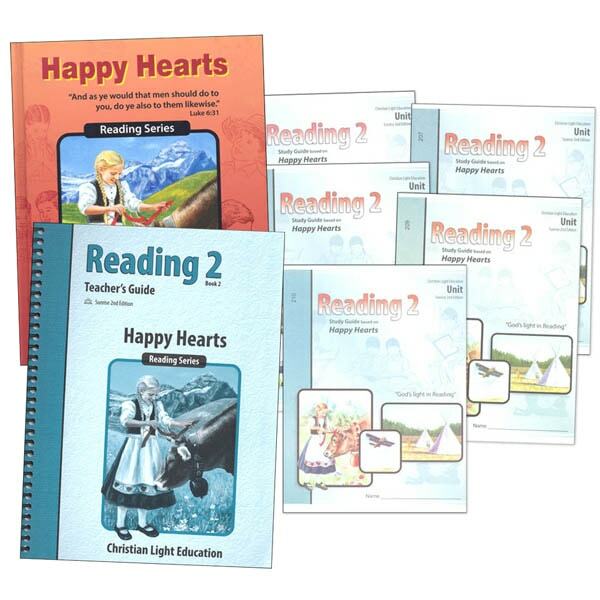 The set includes the hardback reader, teacher’s guide with answers, and Lightunits. This is the reading set for the second half of the second grade and continues the tradition of well-written, character-building stories for children. The set includes the hardback reader, teacher’s guide with answers, and Lightunits. 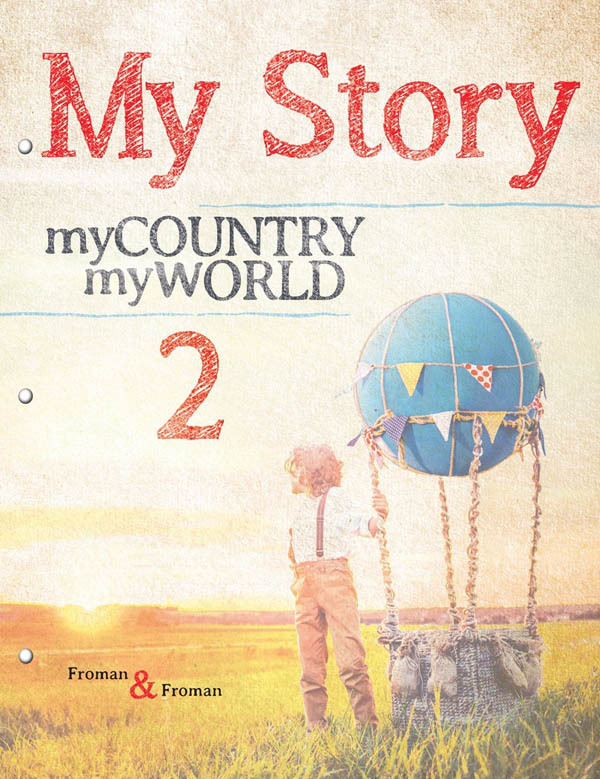 Book 2 follows the adventures of Charlie and Charlotte once they have returned home from their grandparent’s farm. Using the same format as Book 1, Book 2 content teaches addition and subtraction (including carrying & borrowing), numbers to 100, simple fractions, word problems, skip counting, inches/feet, perimeter, dollars/cents, temperature, graphs, pounds/ounces, liquid measure, and a bit about the seasons, geography, and love of family. 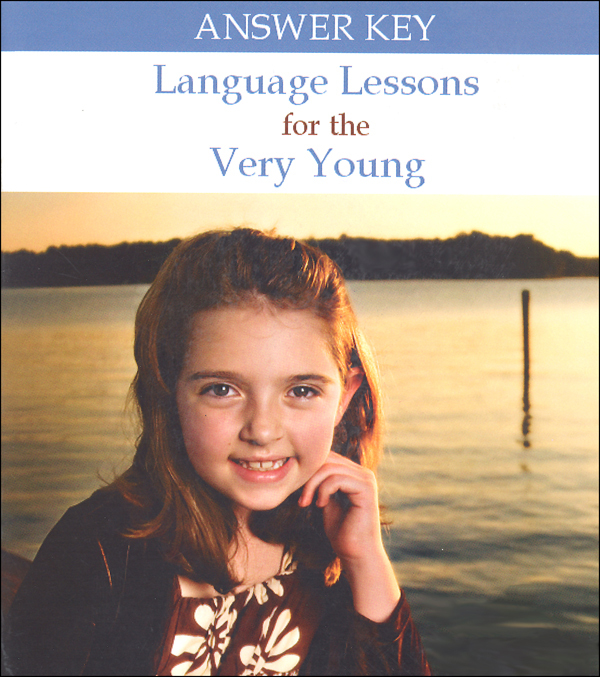 This delightful volume introduces a student who has mastered the art of learning to read to the skills of picture study, narration, copywork, poetry, grammar, capitalization, punctuation, and more – all with a gentle, twaddle free approach. 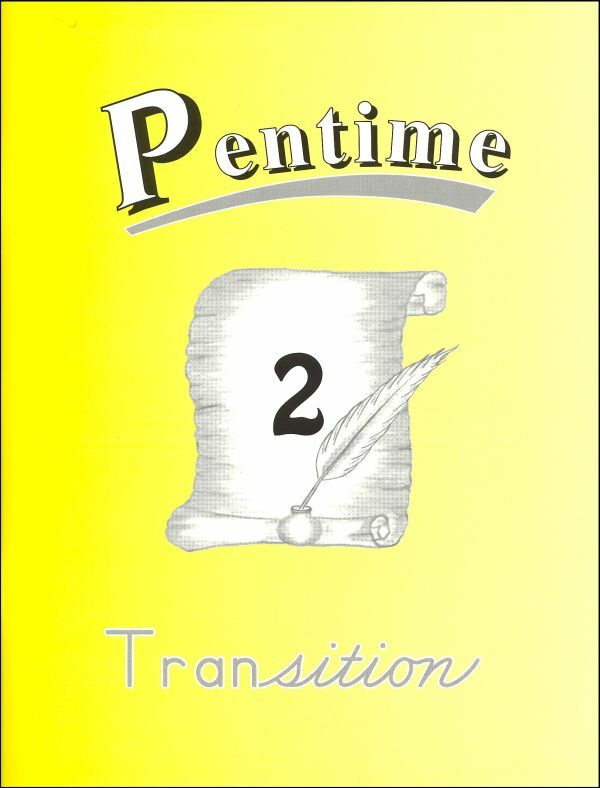 Pentime Transition reviews manuscript for 35 pages and then jumps into cursive handwriting for the remaining 60 pages of the book, where students learn the strokes for individual cursive letters and practice connecting them. 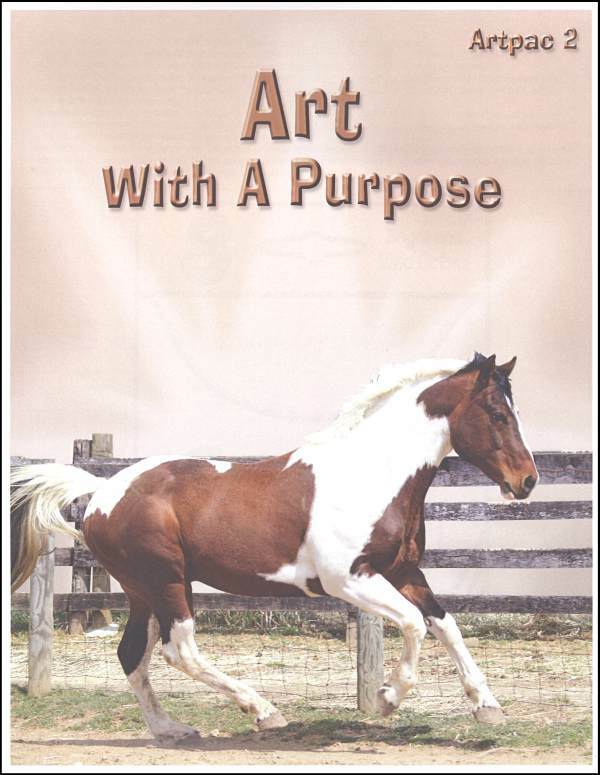 This workbook offers exercises for 12 words in each of the 34 weekly lessons except the review lessons. Each 2-page lesson has 2 main parts. Part “A” serves to strengthen the pupil’s understanding of the meaning of the new words as they work with synonyms, antonyms, definitions, picture clues, context clues, and categories of words. 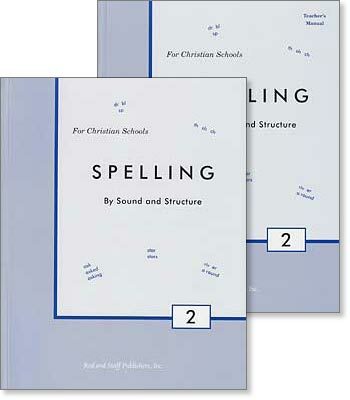 In Part “B,” pupils work with phonetic patterns as beginning and ending sounds, long and short vowels, consonant blends, digraphs, double consonants, and so forth. Part “B” teaches word structure as syllables, plurals, verb forms, and suchlike. 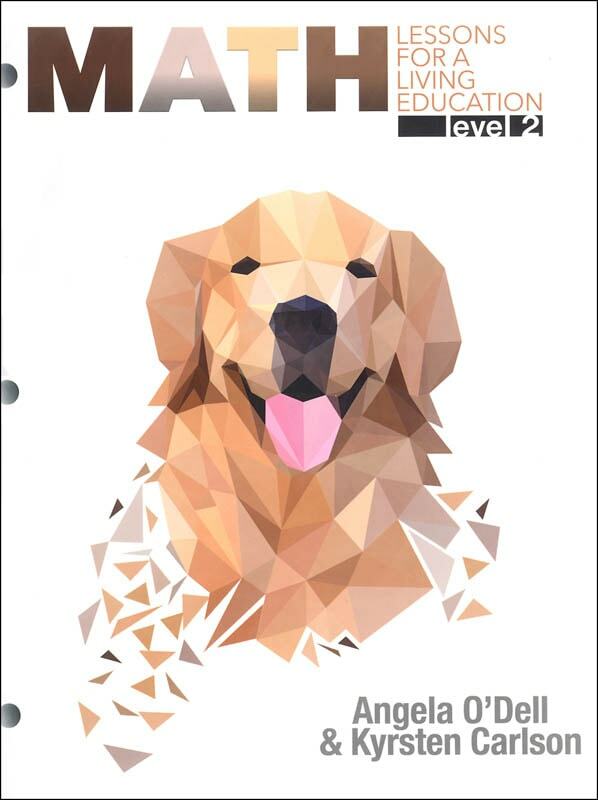 My Story level two continues with a journey around the world, and lays a foundation for understanding state and federal governments, basic economic principles, and more. Four global quests included. Simple coloring skills, cutting, pasting, and simple perspective drawing. 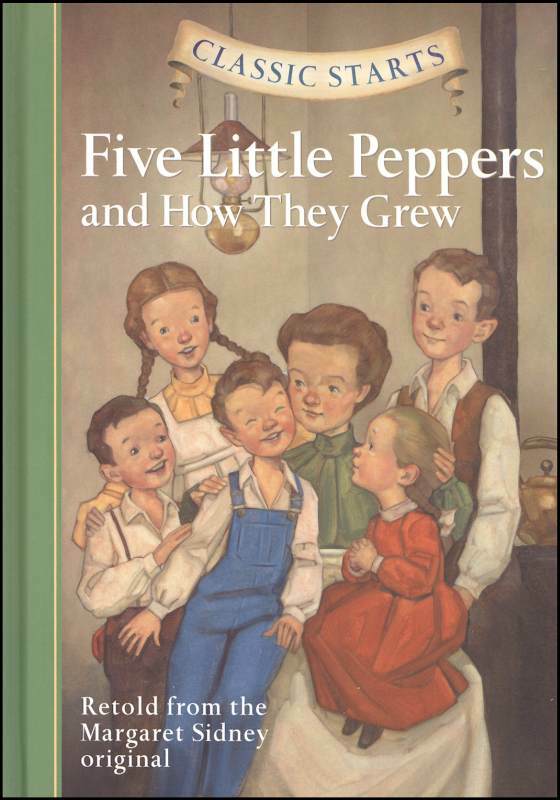 “To help mother”: that was the goal of each and every one of the five Pepper children. Yet even as “Mamsie” struggles hard to feed and educate her brood, she still manages to fill the house with joy. The adventures of this poor but loving family—Ben, Polly, Joel, Davie, and the adored youngest, Phronsie—have charmed young readers for more than a century. Overflowing with warmth, suspense, and many delightful surprises, this classic remains as compelling as ever. Abraham Lincoln continues to stand as America’s most beloved President. Of our nation’s historical icons, Lincoln is the quintessential embodiment of American possibility in his mythic-like rise from rail-splitter to Chief Executive and Emancipator of the oppressed. 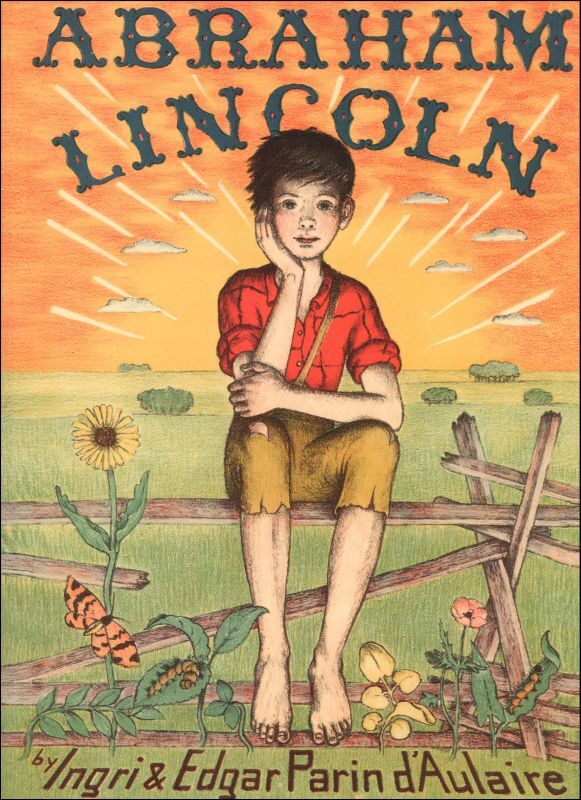 The admiration felt by Americans for Lincoln’s humble integrity, his noble statesmanship, and his keen sense of justice, is beautifully captured in the d’Aulaires’ art and prose. 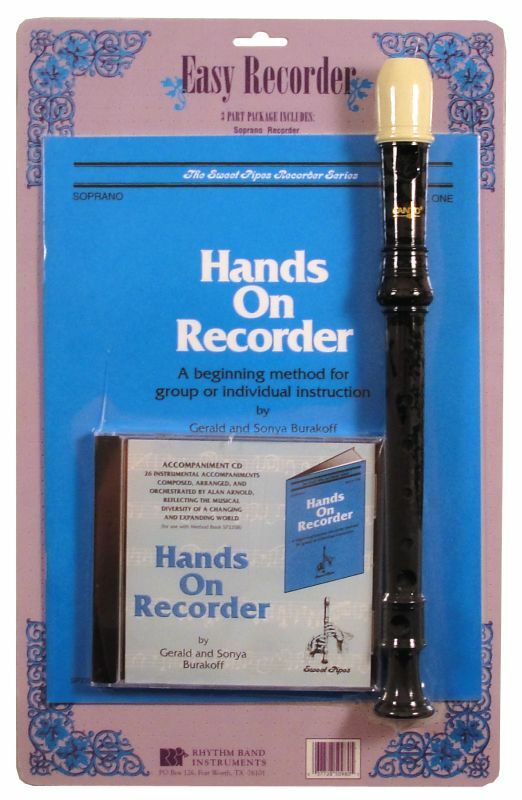 This starter set contains everything you need to get started learning the recorder. It includes a Canto soprano recorder, the Hands on Recorder Book, and the Hands on Recorder accompaniment CD. 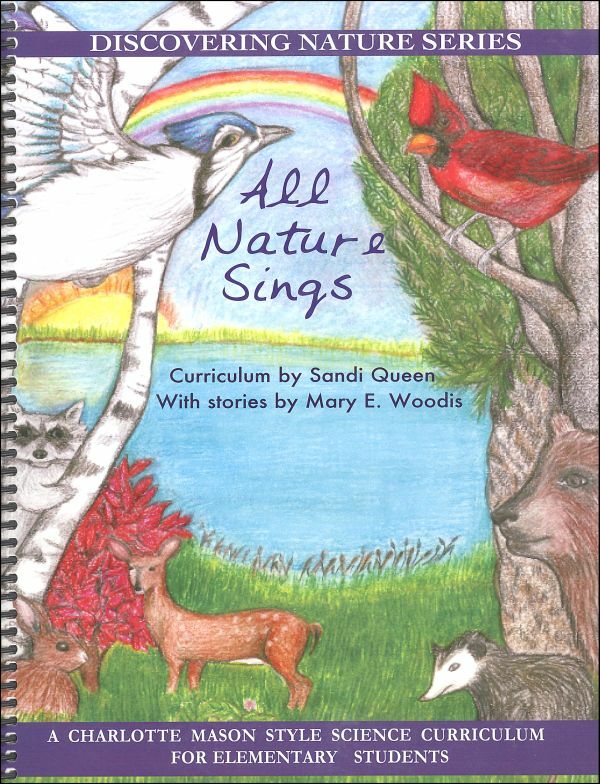 The book provides beginning instruction and forty-six songs, and the CD features instrumental accompaniment for twenty-six of those songs. Addition & subtraction for multiple-digit numbers and other topics. 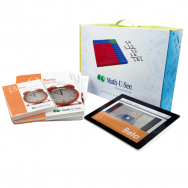 The Beta Universal Set includes everything you need for a successful experience with Beta: Instruction Manual with complete solutions, Instruction DVD, Student Workbook, Tests booklet, Integer Block Kit, and 12 months of access to our new Beta Digital Pack, which includes the Skip Count Songs MP3s and Songbook PDF.